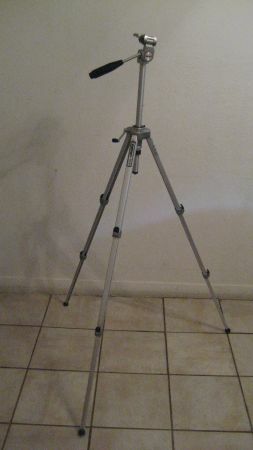 Velbon VG-3C tripod for sale. 44 legs. Excellent condition--rarely used.